The Celeb 450Q has three Menu options, one white and two color menus. 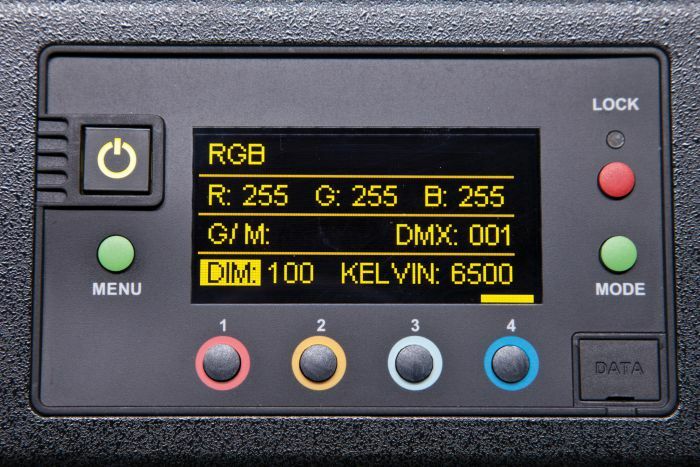 Those who prefer to work with white light can use the "white menu" that gives the user access to Dimming, Kelvin and Green/Magenta control channels. Kelvin range is from 2700K tungsten to 6500K daylight. 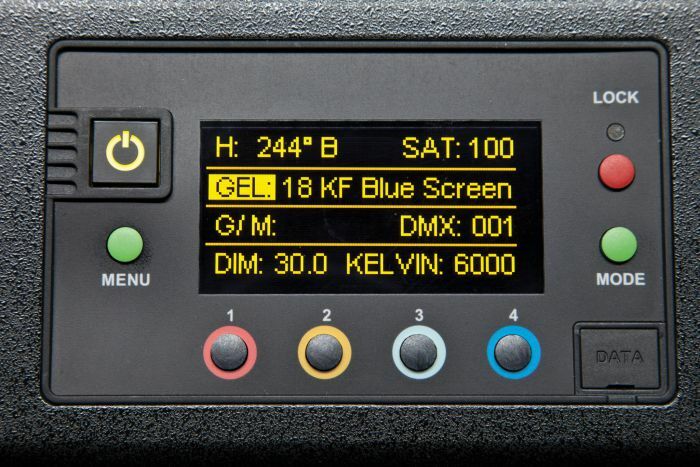 Kino Flo's Celeb 450Q LED also comes with standard DMX and wireless DMX (Lumen Radio®) and universal voltage input 100-240VAC (1.1 Amps at 240V). 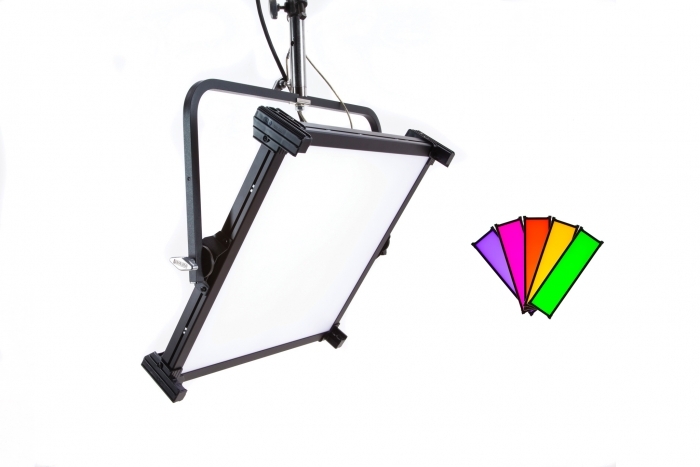 We also recently added new SnapBag Softbox and SnapGrid accessories.